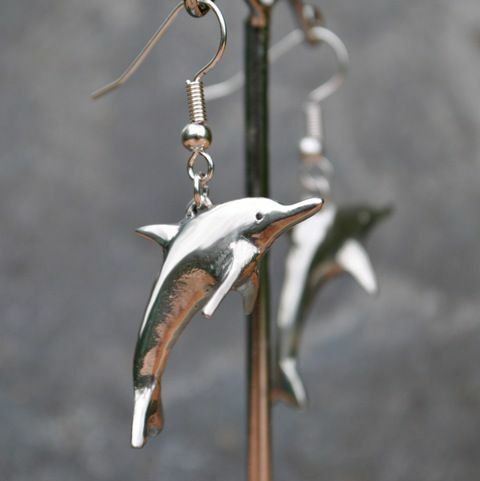 A pair of beautiful 3D pewter dolphin earrings on silver plated earwires . 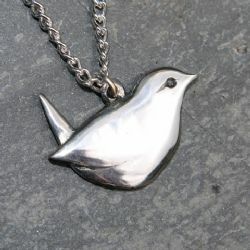 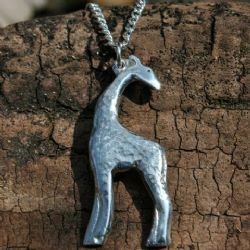 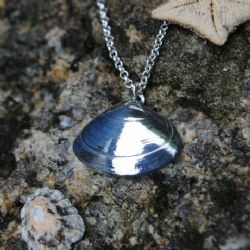 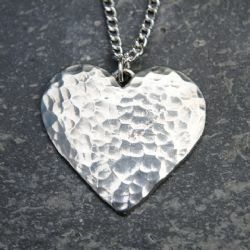 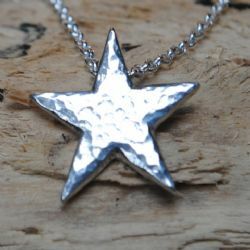 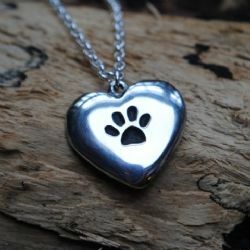 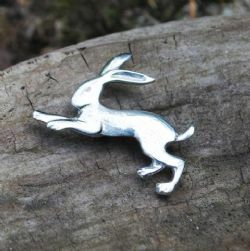 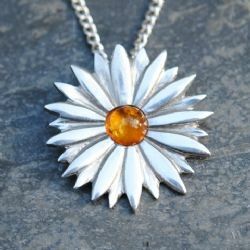 We are an ​​​​​​​independent workshop supplying handcrafted, quality pewter Jewellery made in the beautiful district of Penwith in the far west of Cornwall. 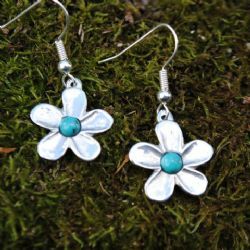 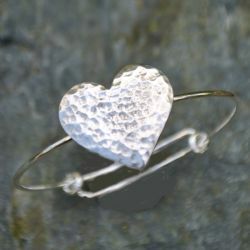 All designs are original and are inspired by the natural beauty of the area in which they are made. 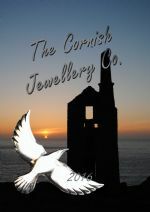 The far west of Cornwall is famous for its beautiful landscapes, tin mining and it's Celtic past . 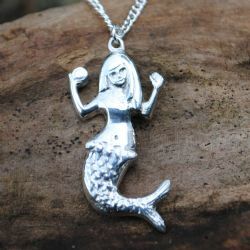 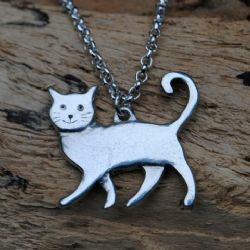 © Copyright - The Cornish Jewellery Co.